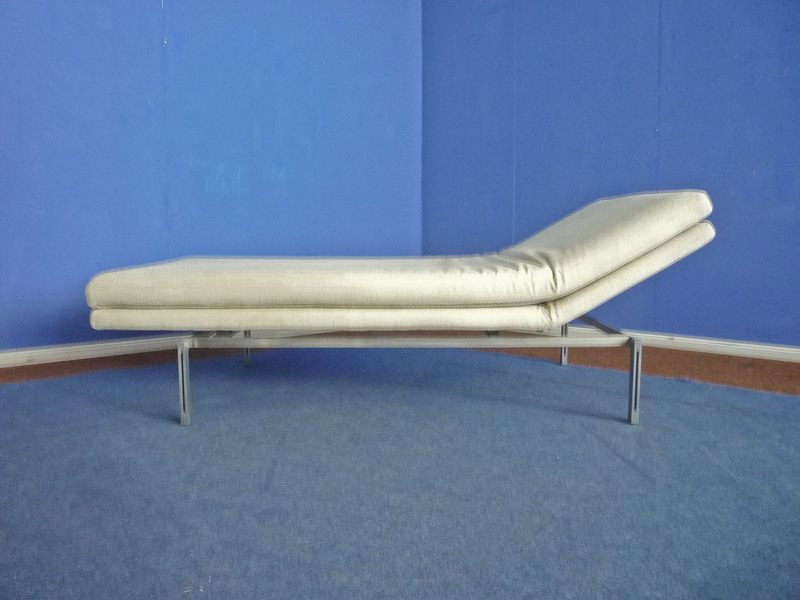 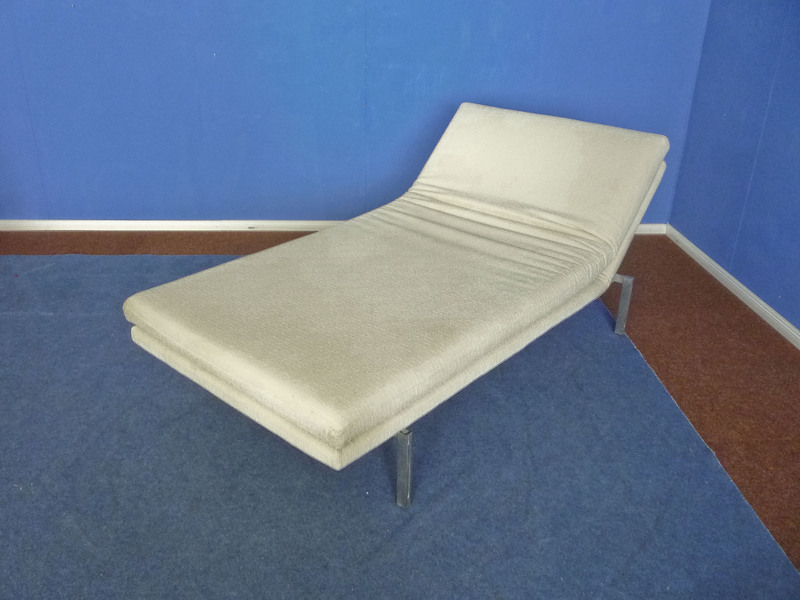 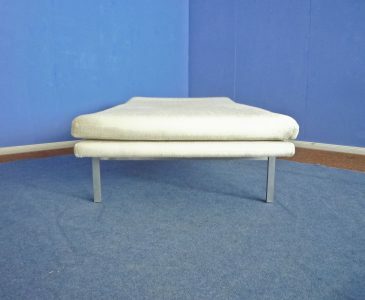 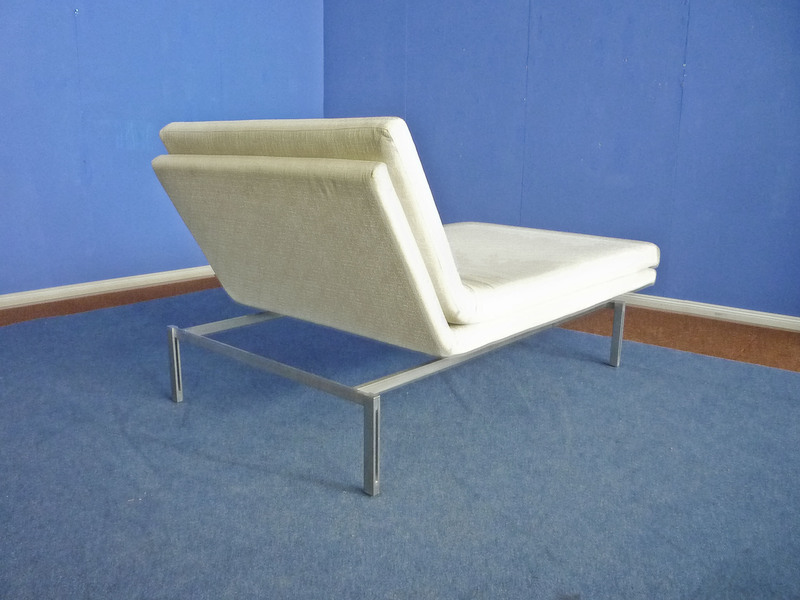 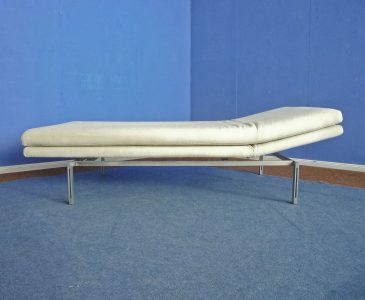 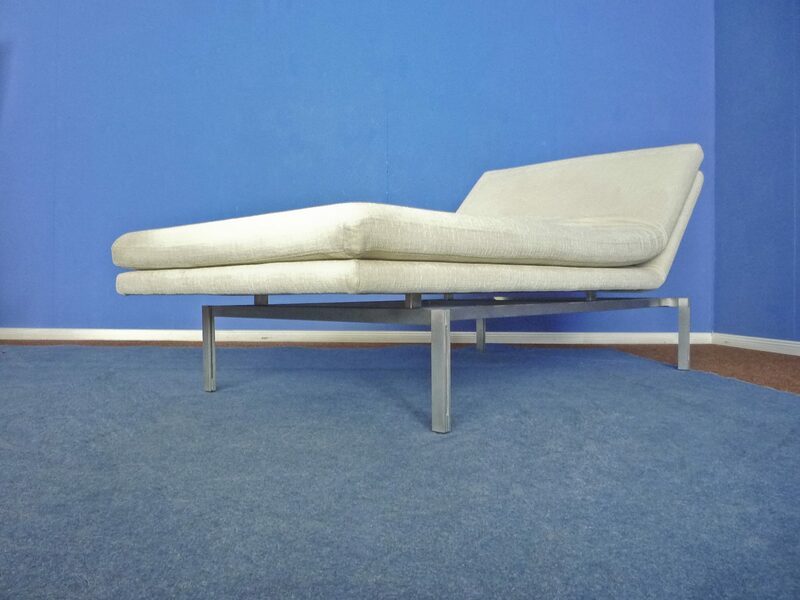 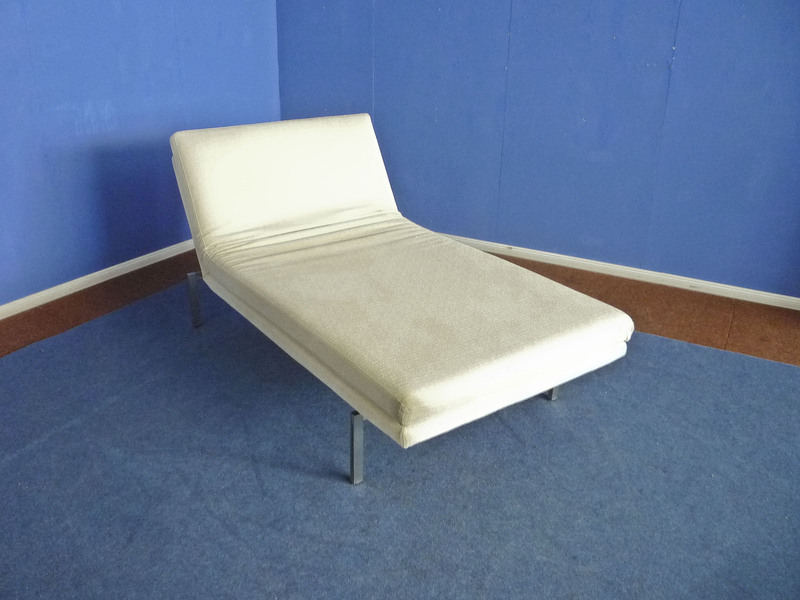 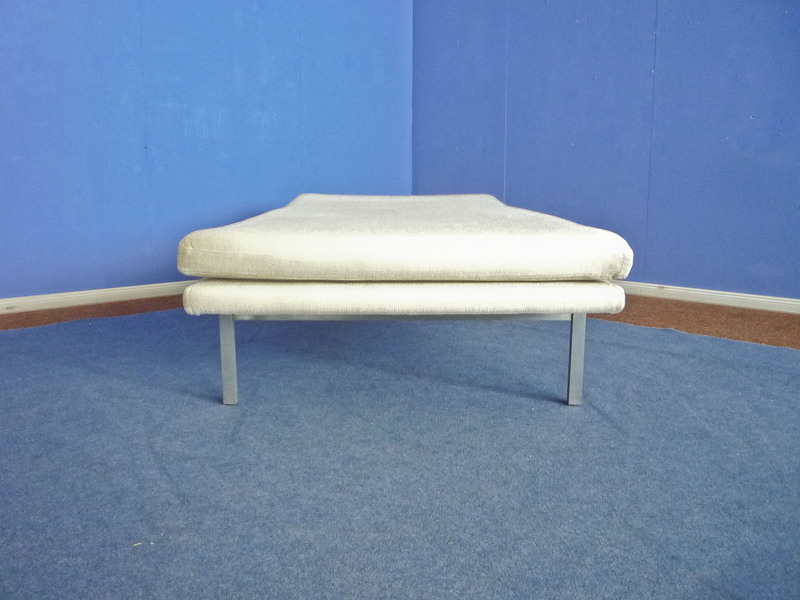 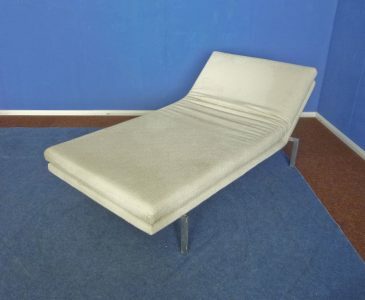 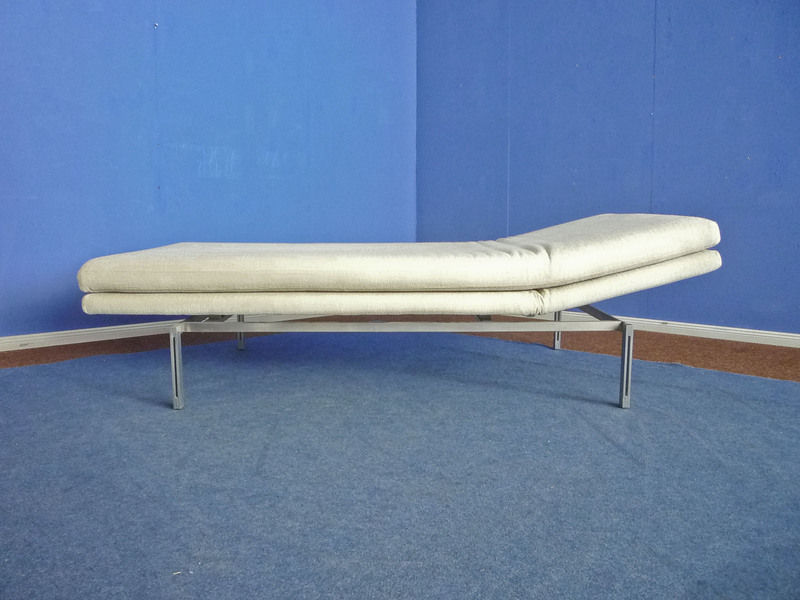 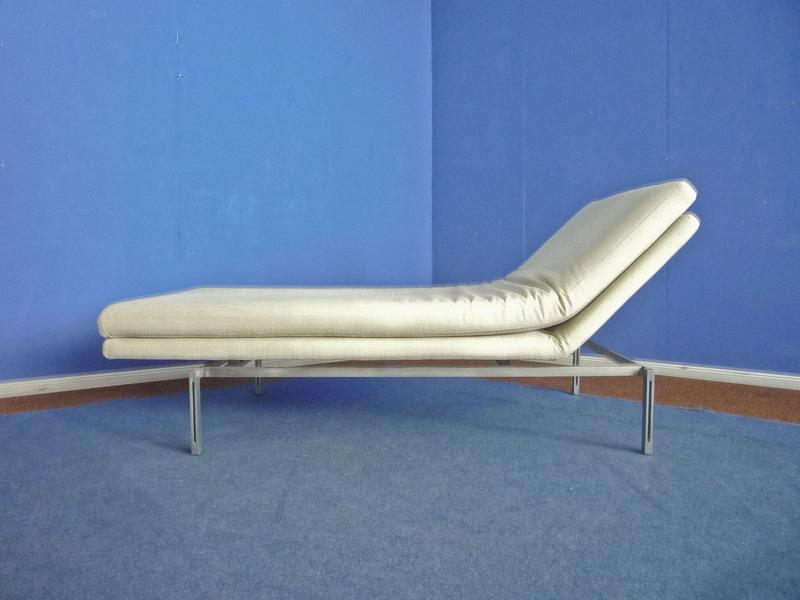 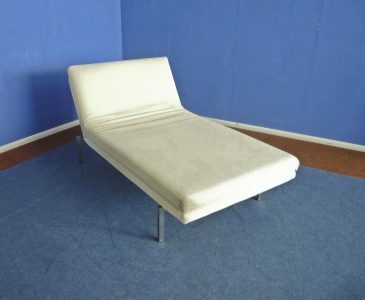 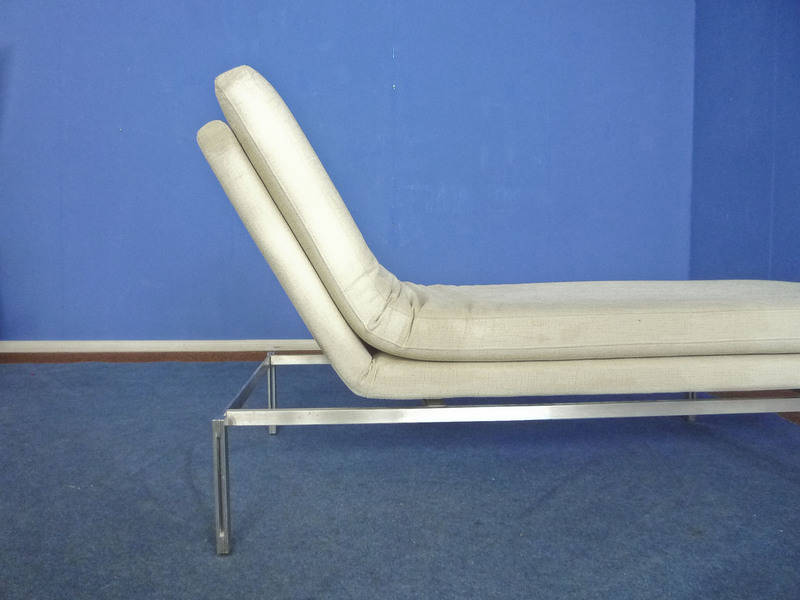 Very rare daybed by G. Offredi. From first owner. 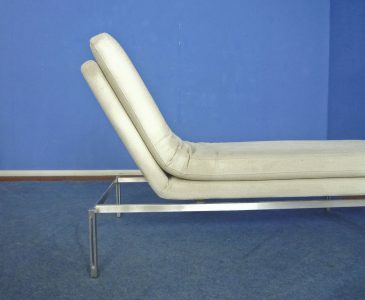 Headrest adjustable. 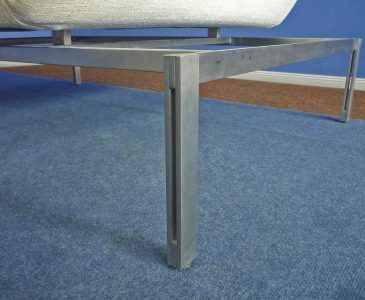 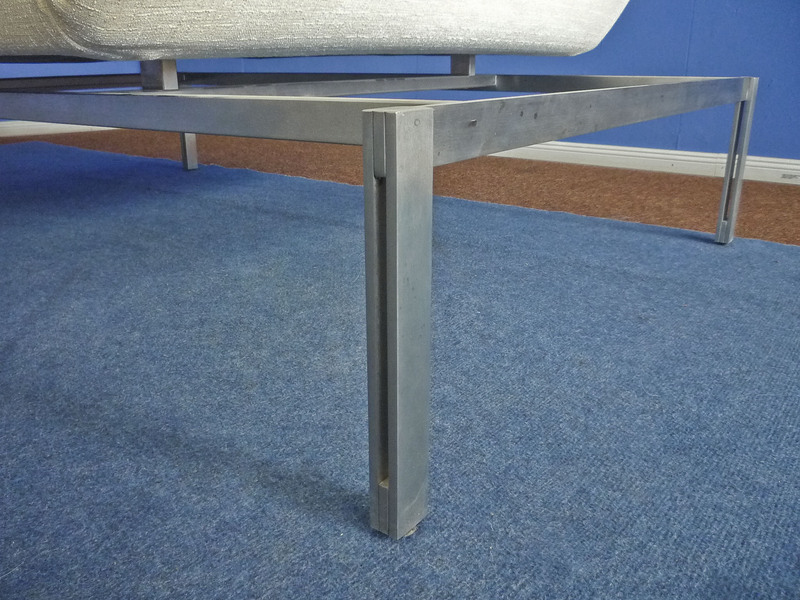 Frame stainless steel. 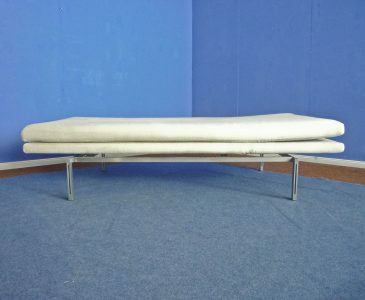 The daybed was covered 2 years ago with a cream white new fabric. 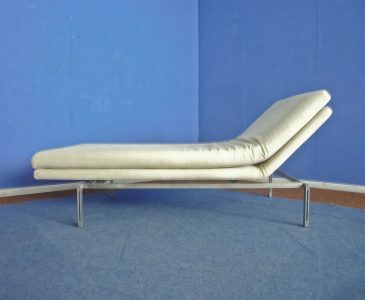 Beautiful and very good state of preservation. 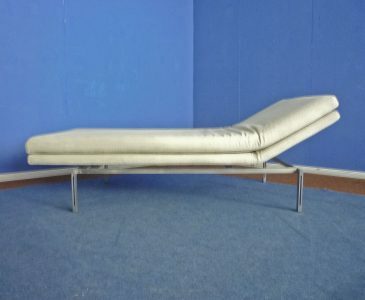 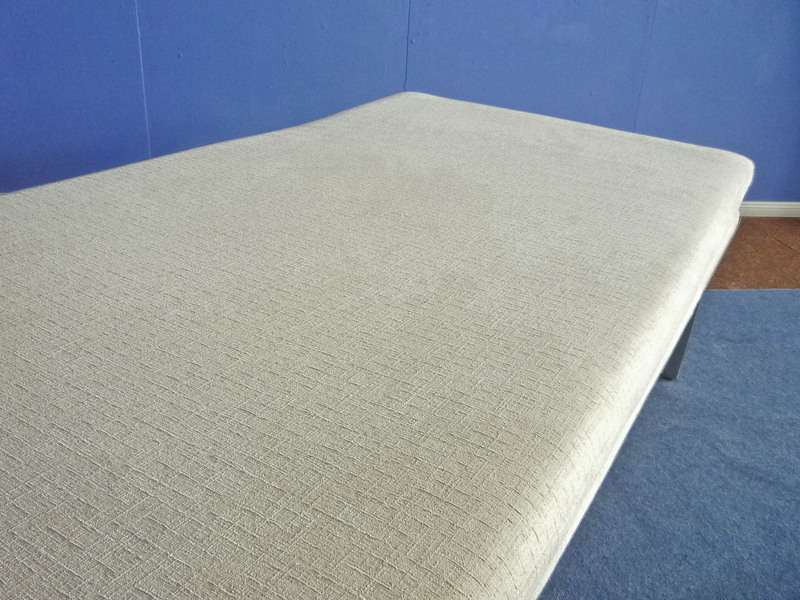 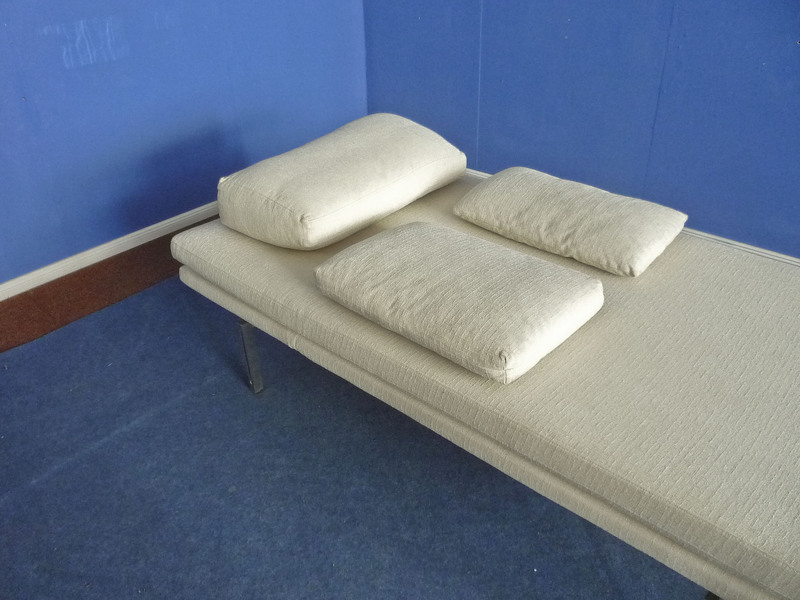 The daybed can also be used as a guest bed. 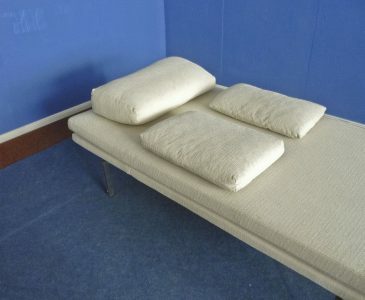 The 3 pillows are included. 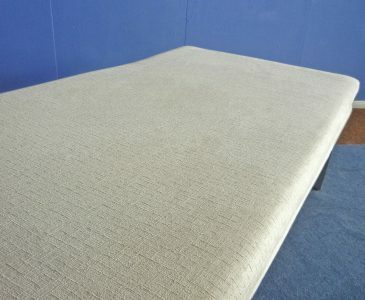 It is very stable, clean and ready to use.